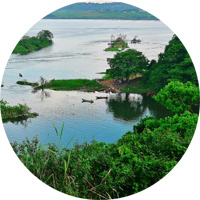 This series of reports provides an overview of national policies and initiatives contributing to sustainable consumption and production globally and within five regions: Africa, Asia, Europe, Latin America and the Caribbean, Northern America. 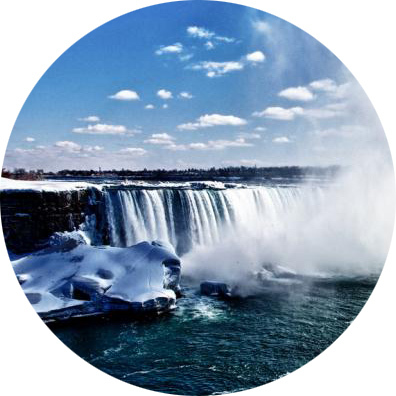 Although not an exhaustive inventory of national sustainable consumption and production worldwide, this series provides a broad review of the “state of the art”, shortly before the implementation of Agenda 2030 was initiated. 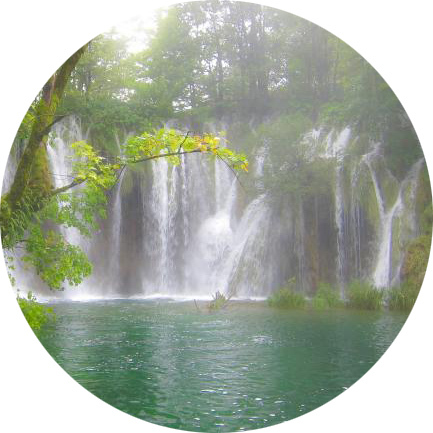 Each regional technical report provides key elements of the region’s socio-economic and environmental profile, which sets the scene; an introduction to regional frameworks and networks promoting more sustainable consumption and production patterns; an initial review of relevant national policy frameworks and instruments conducive to sustainable consumption and production, as well as a set of recommendations for policy-makers to accelerate the shift. 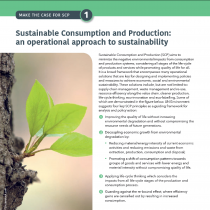 The reports also present numerous case studies as well as a country success stories, which stand as inspiring examples of government-led initiatives for sustainable consumption and production. 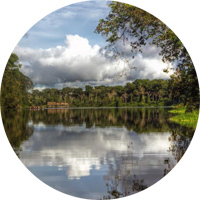 The full list of SCP National Focal Points working as liaisons between the One Planet programmes and the countries can be accessed here. The National Focal Points are represented by a 10-member Board, whose current members are listed here. The first chapter of the global report reviews trends and patterns in resource consumption globally, regionally and for selected countries. 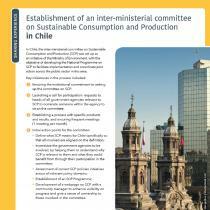 It presents a rationale for more vigorous efforts to realize the objective of sustainable consumption and production. 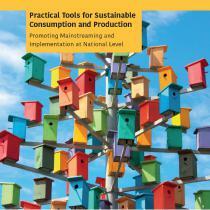 The second chapter introduces sustainable consumption and production as an approach to governance and policy making. It explains how governments can use this approach effectively. The third and final chapter summarises the findings of the survey and the regional assessments, ending with priorities for capacity building and next steps. 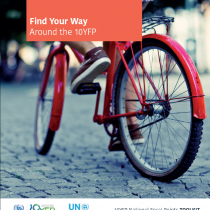 National Focal Points have been nominated by their governments to ensure coordination in their countries of the implementation of the 10-Year Framework of Programmes on Sustainable Consumption and Production (10YFP). They are active stakeholders in the One Planet network, the multistakeholder partnership which has formed to implement the 10YFP. Importantly, this includes liaising with the programmes of the One Planet network with regards to national priorities to advance on in the implementation of the One Plan for One Planet strategy. 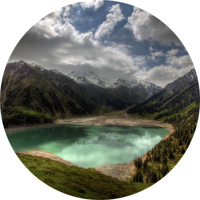 A has been designed to provide National Focal Points with a one-stop shop including all the main resources and tools needed in the One Planet network and support sustainable consumption and production implementation at national and regional levels. It has been developed and will continue to evolve with the contribution of the National Focal Points, and other stakeholders in the programmes, in a spirit of experience sharing and cooperation. 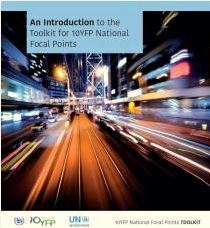 Access is provided below to the different sections of the National Focal Point toolkit in English, French and Spanish.